He has released two albums as a leader and has composed numerous musical pieces for film, television and theater. His music has been featured at the Cannes Film Festival, HBO, BBC, NPR, Queens Public Television and Bulgarian National TV an Radio Channels. 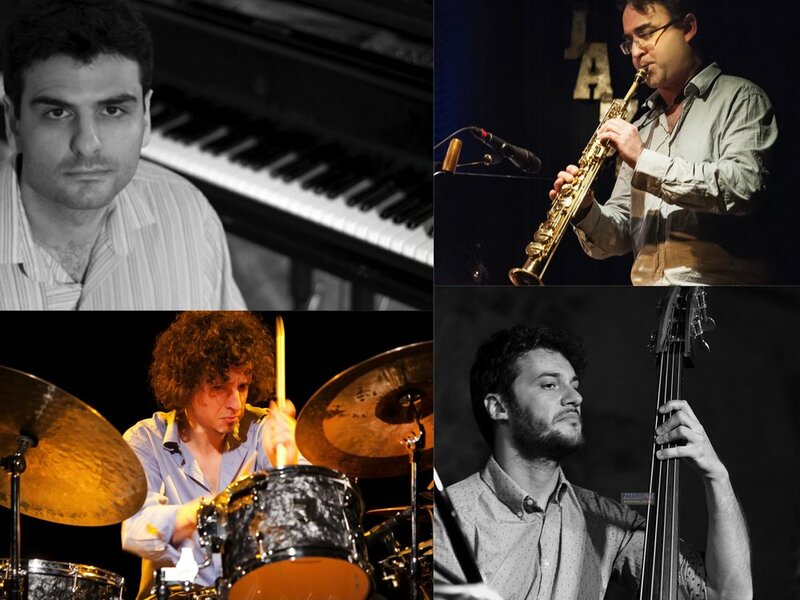 Asen has recorded and performed with some of the most eminent contemporary musicians on the New York jazz , pop and world scene. He has worked with Pino Paladino, Joe Locke, Bennie Maupin, Jacques Schwarz-Bart, Francisco Mela, Eli Degibri, Myron Walden, Rodney Green, Kendrick Scott, Vincent Ector, Uri Gurvich, Peter Slavov, Theodosii Spassov, among many others. In 1999 after graduating from Berklee College, Asen moved to New York City. Here He started active performance career with various bands and musicians from the jazz, pop, contemporary chamber and world music scene. Since residing in New York, He has toured extensively the United States and Europe with his own band and as a sideman with different music formations. Asen ist prominenter Klavierlehrer in der Musikschule Verona und hat sein eigenes Musikstudio gegründet. Er hat Masterclasses als Gastdozent in Berklee College of Music in Boston, im Königlichen Stockholm Konservatorium in Schweden, in der Montclair Kimberley Akademie in New Jersey und am Plovdiv Musikinstitut in Bulgarien unterrichtet. Am 22.11.2018 können die Gäste vom Zig Zag Jazz Club die eigenen Kompositionen von A.Doykin und von V.Karparov genießen, die sich durch eine Fusion von zeitgenössischem Jazz und der rhythmischen und melodischen Farbigkeit der vitalen Volksmusik Bulgariens auszeichnen.